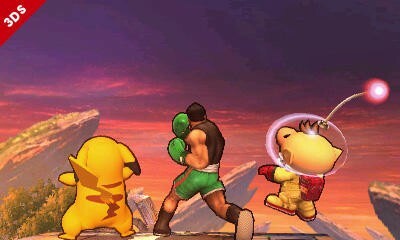 Every fighting game strives for a perfect level of balance between each character in its roster. 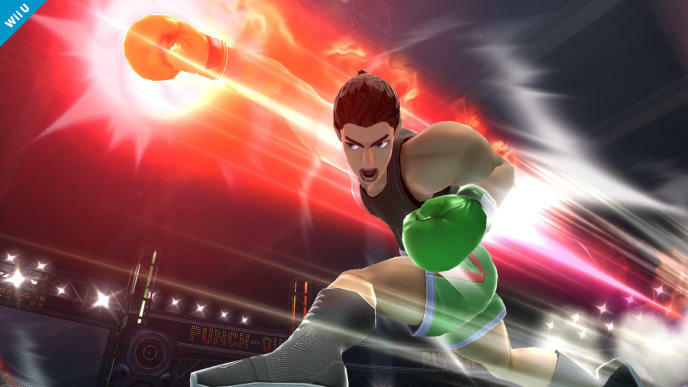 Some say it is impossible to achieve perfection, but thanks to modern day patches, we can at least gradually get closer and closer with each passing update. 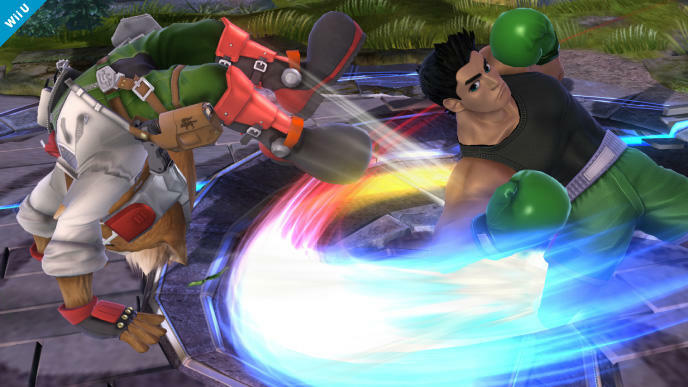 Nothing specific about the patch is mentioned, but no doubt some of the banning issues are going to addressed. 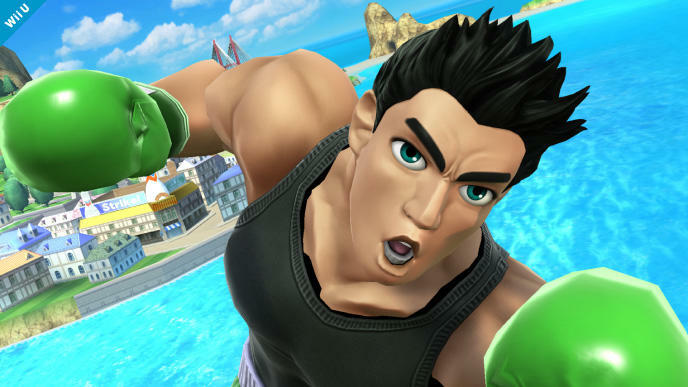 You might also want to play with your favorite unbalanced character a few more times before they get nerfed. 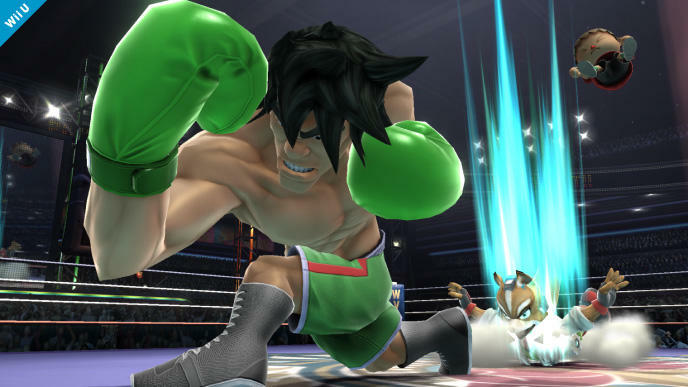 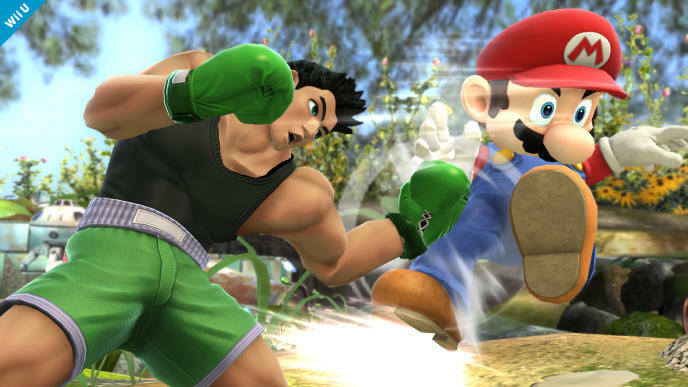 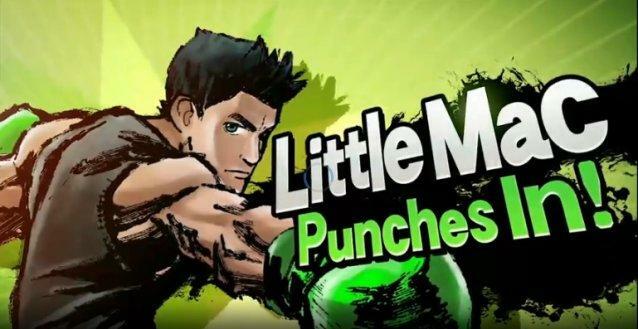 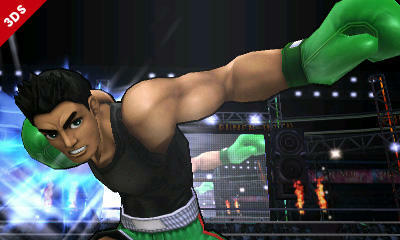 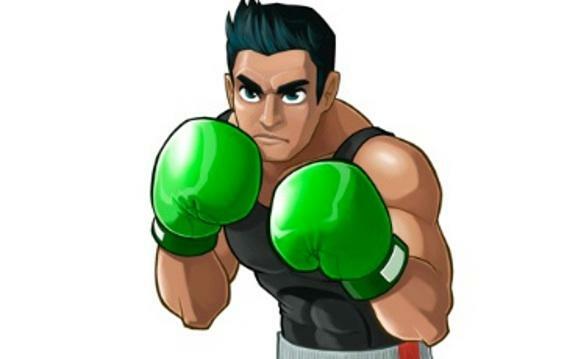 I don’t think Nintendo is totally deaf to the outcry against our green gloved boxing friend. 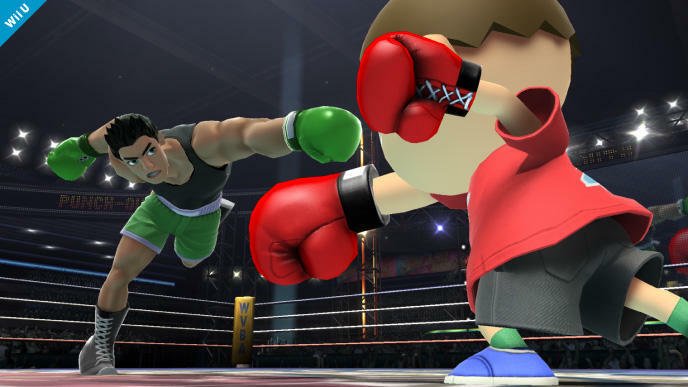 This update will also erase all saved replays, so you might want to enjoy those one last time.